Do you have any suggestions regarding how to cut a piece of black tourmaline in half to make matching pendants? "Hi, my daughter had a black tourmaline about 1.5 inches long and the width of an American dime. She and I are both empathic and when I mentioned it she just 'happened' to have one on her that she then gave me. I would very much like to break or cut it in half and make them into matching pendants for us. Do you have any suggestions or ideas about that?" 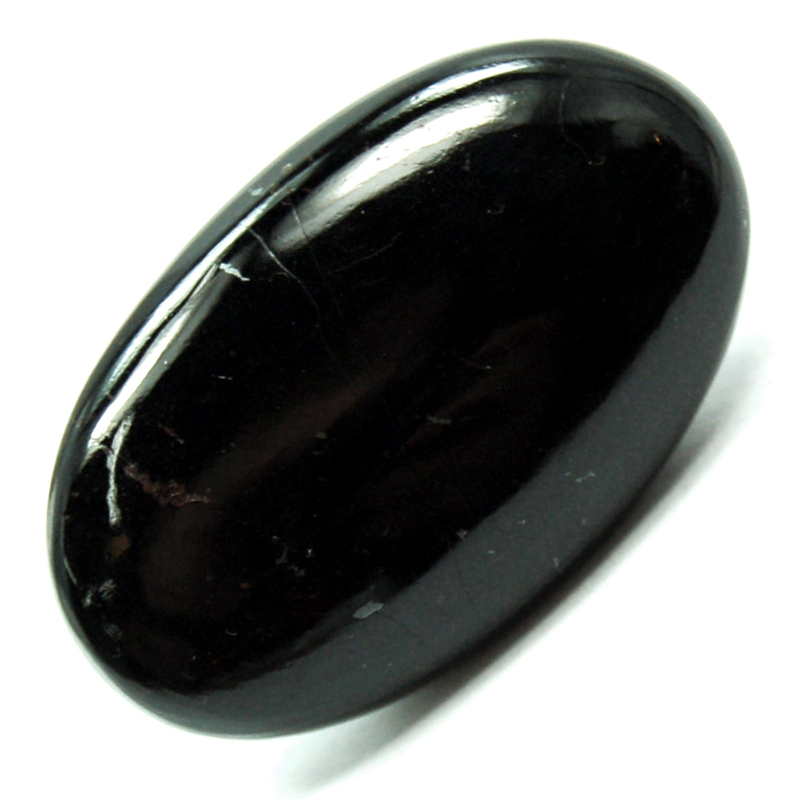 I would suggest taking the black tourmaline to a jeweler or someone in the area who does lapidary work. A lapidary person or jeweler is one who could cut the Tourmaline properly. DISCLAIMER: We feel that crystals can complement other therapies and support energetic well being. Crystals should not be used as a replacement for medical treatment. For medical advice, please consult a licensed healthcare specialist.